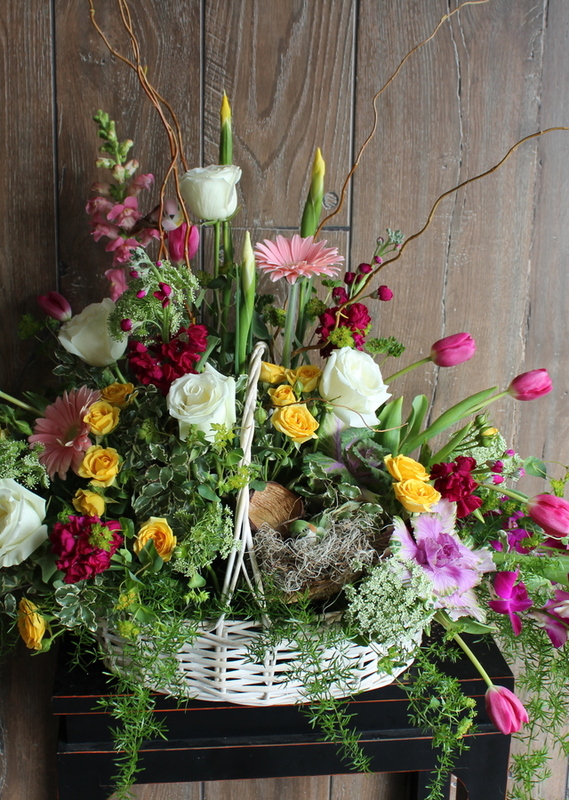 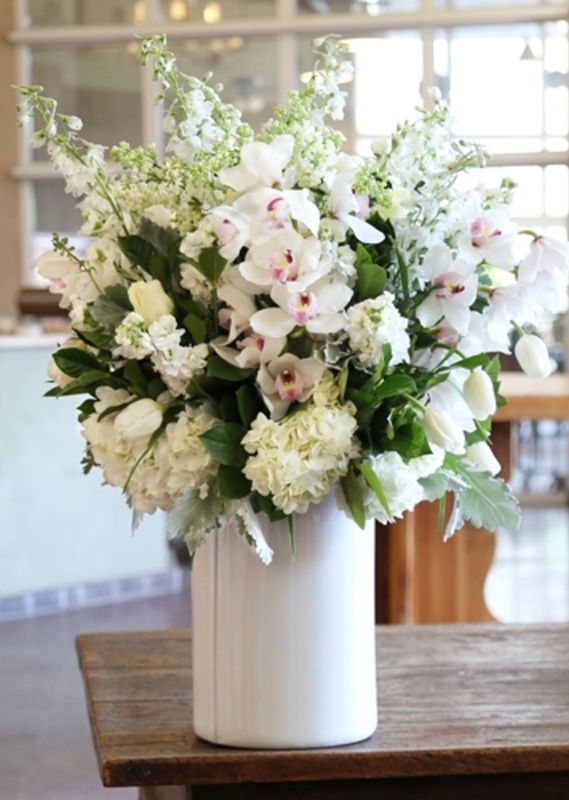 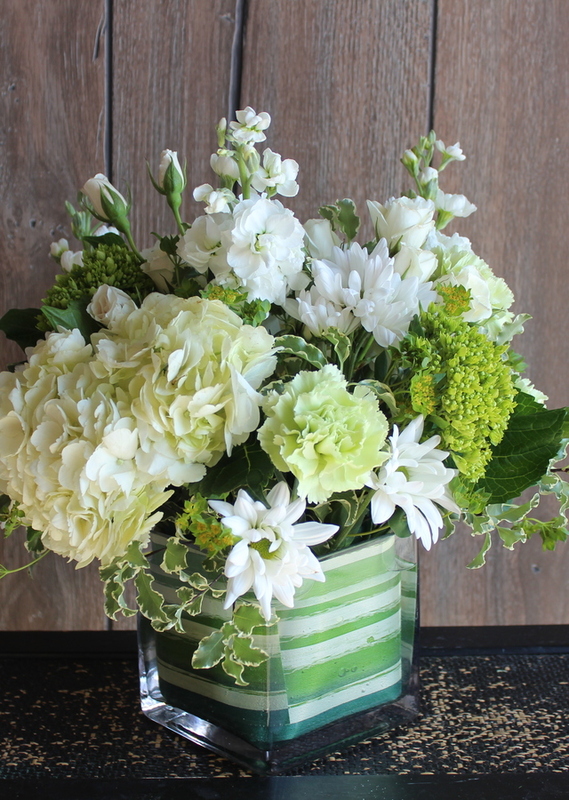 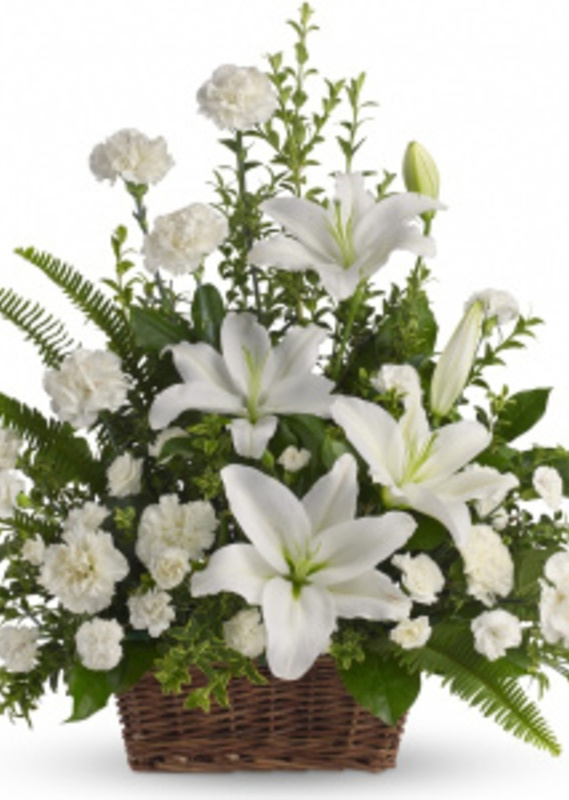 Trust our talented team at 'The Flower Alley' to help you express your condolences, giving comfort and support. 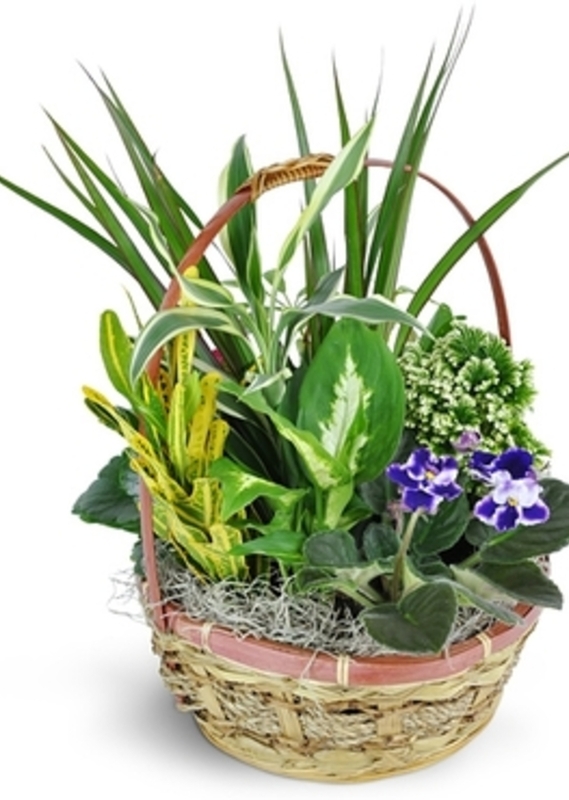 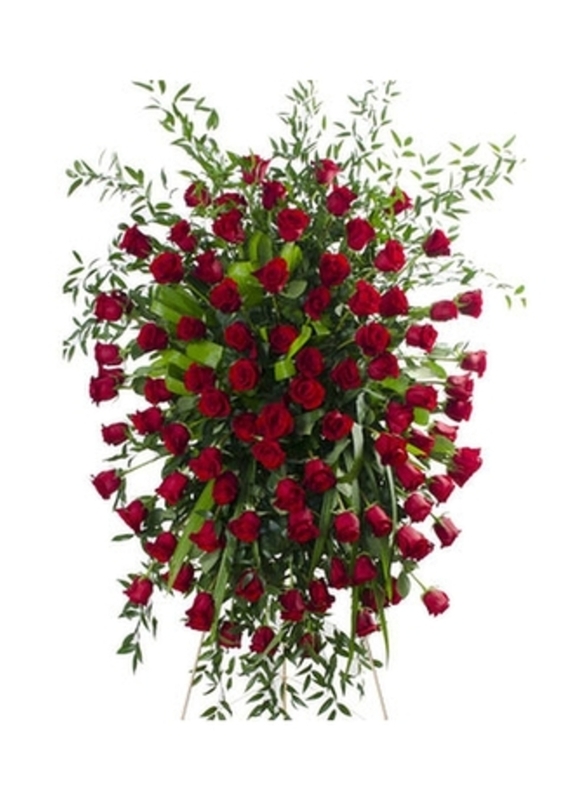 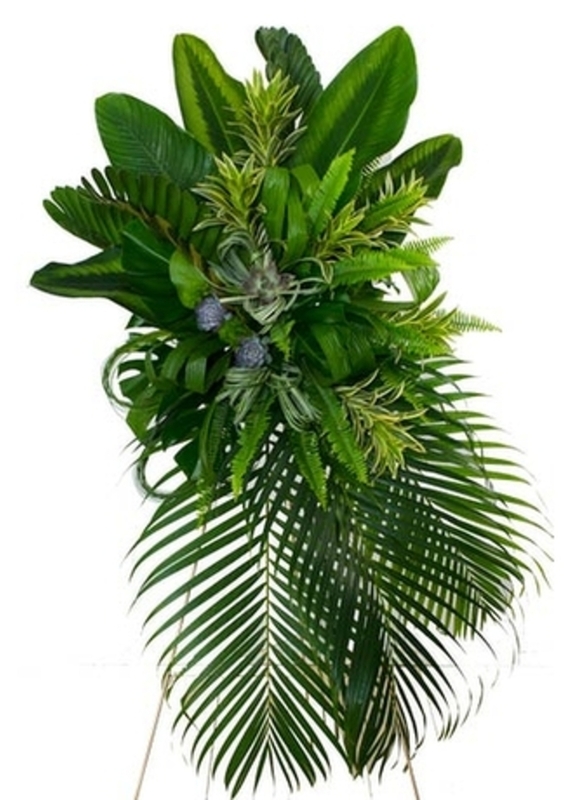 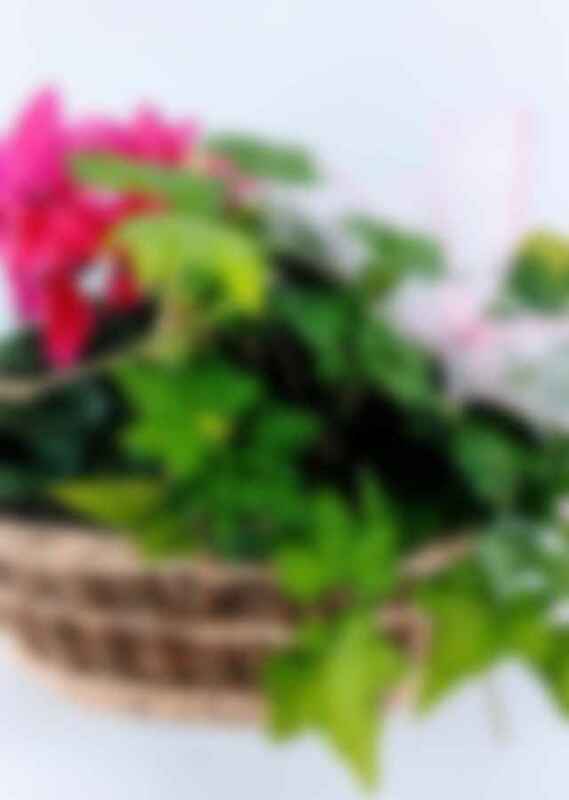 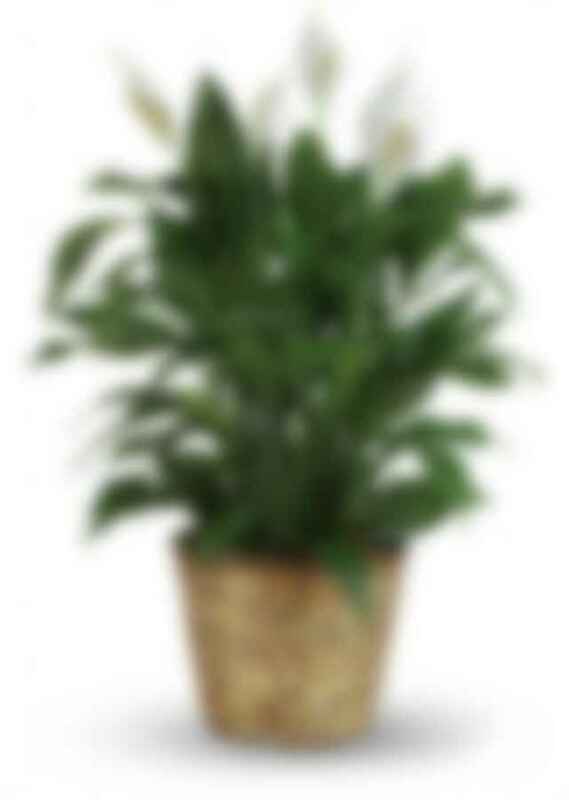 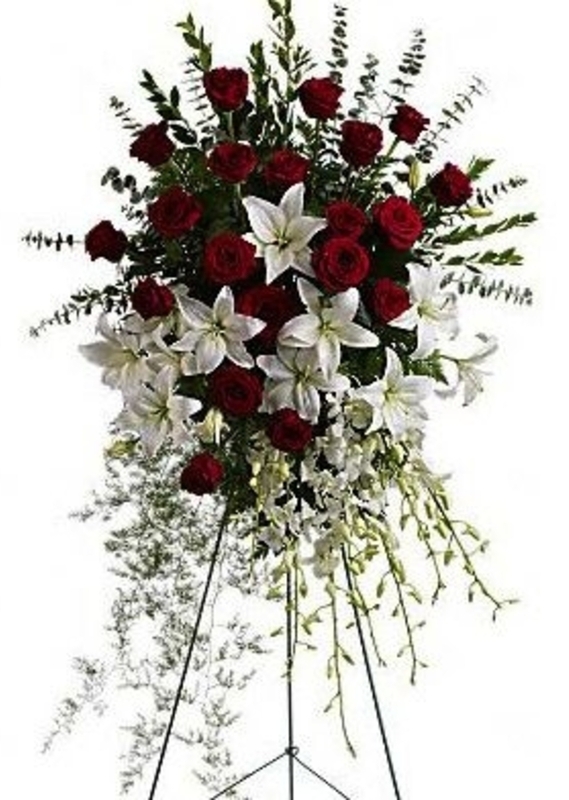 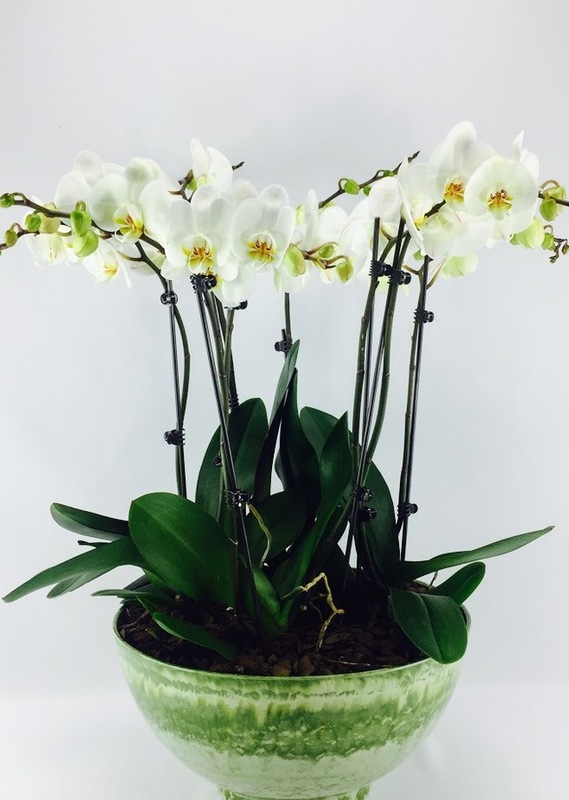 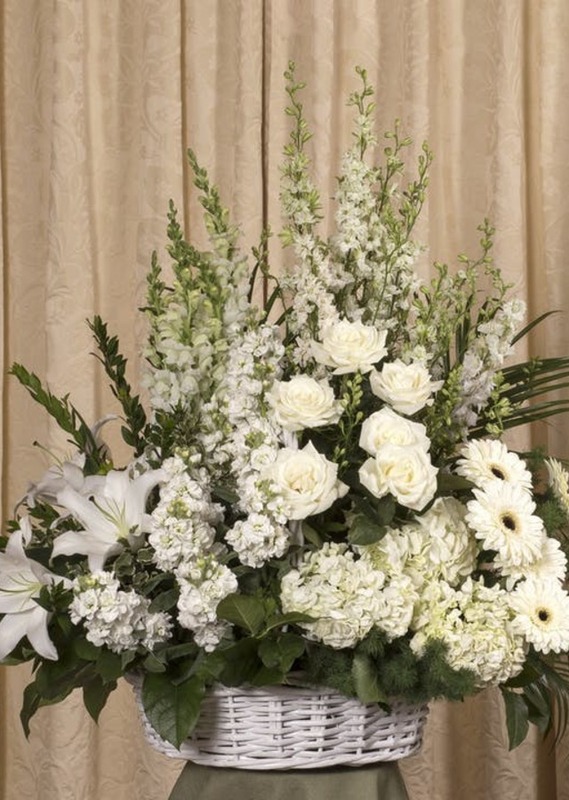 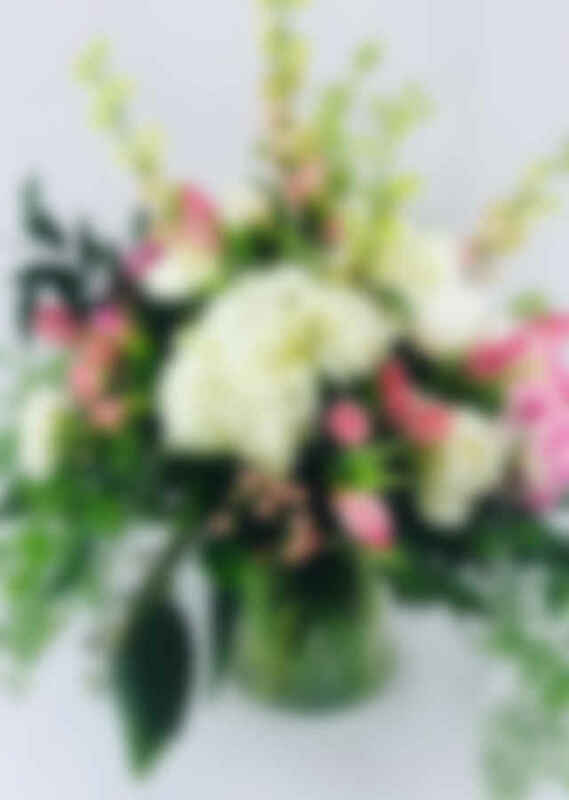 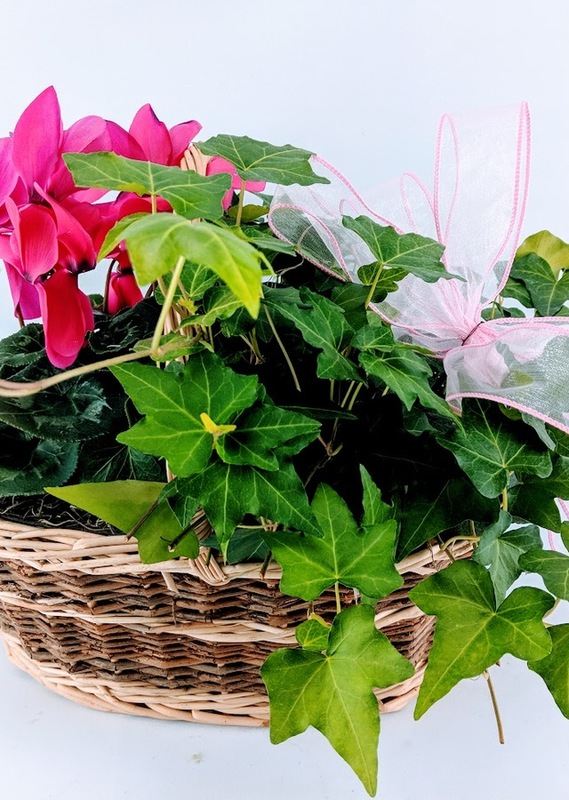 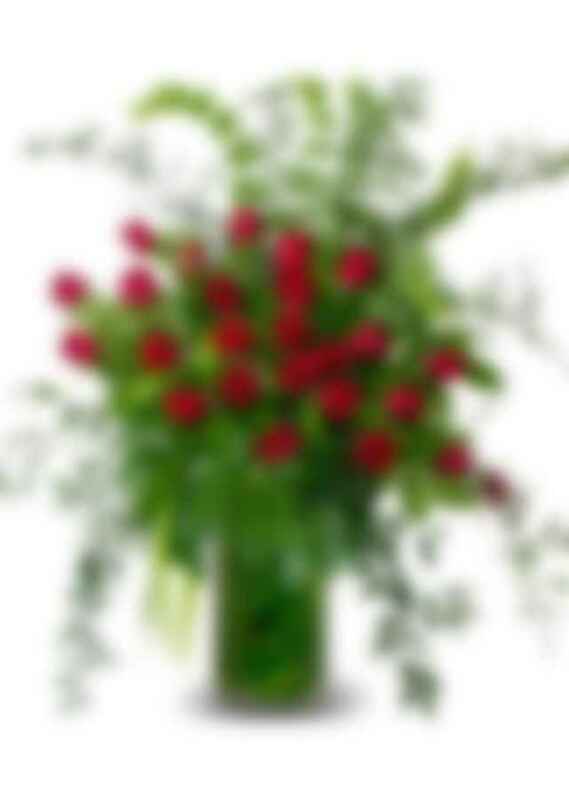 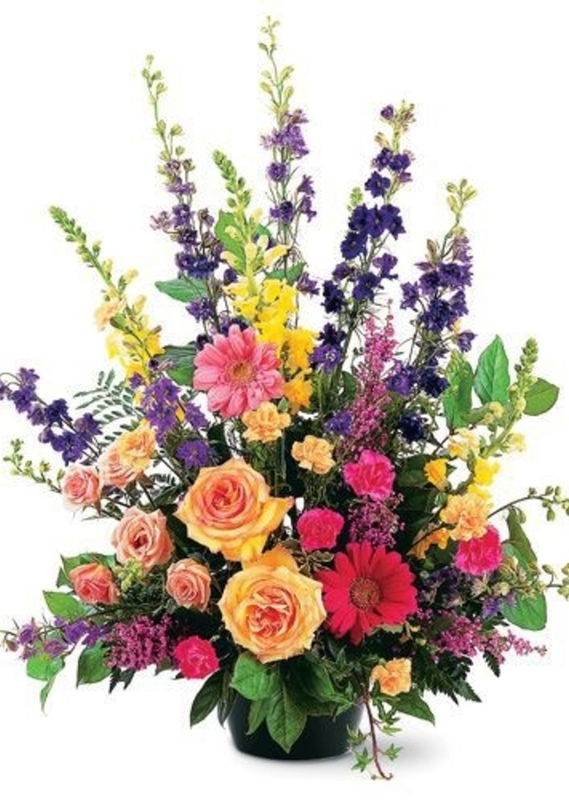 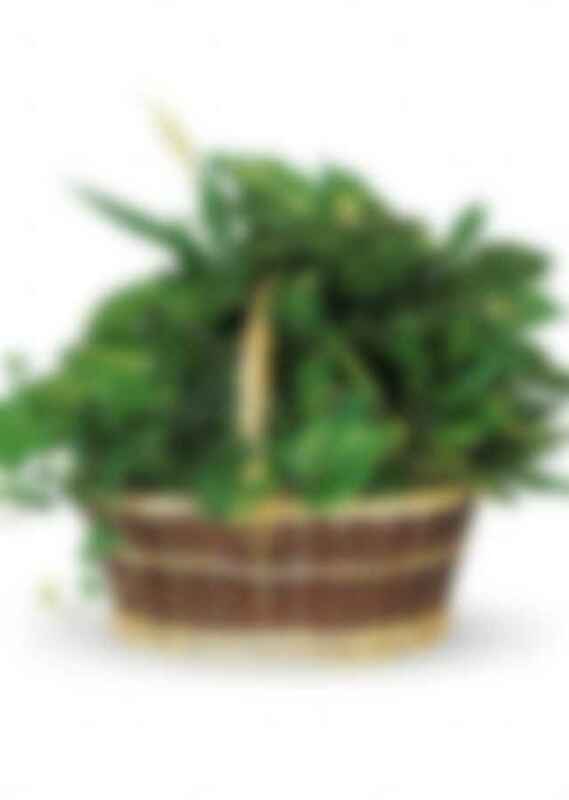 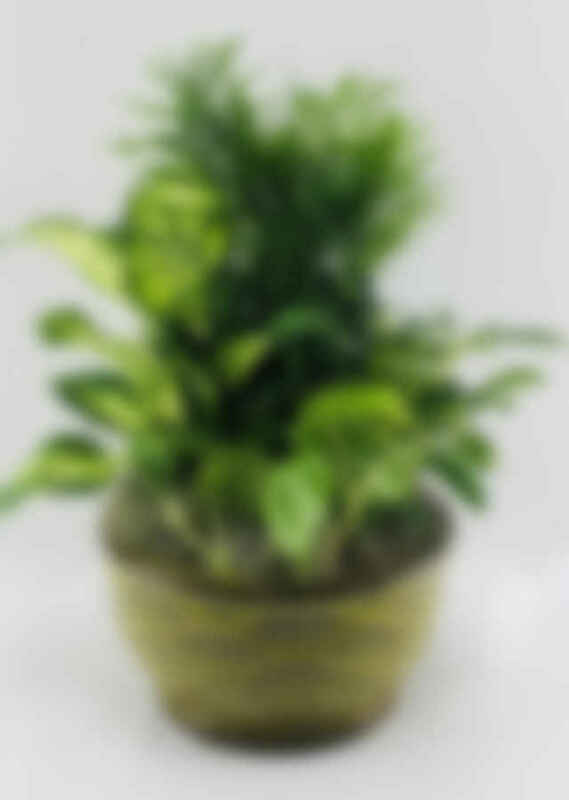 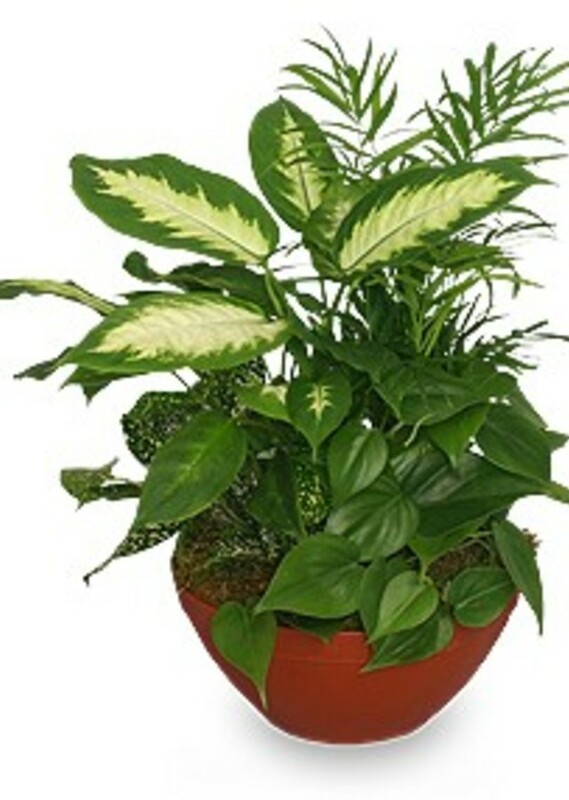 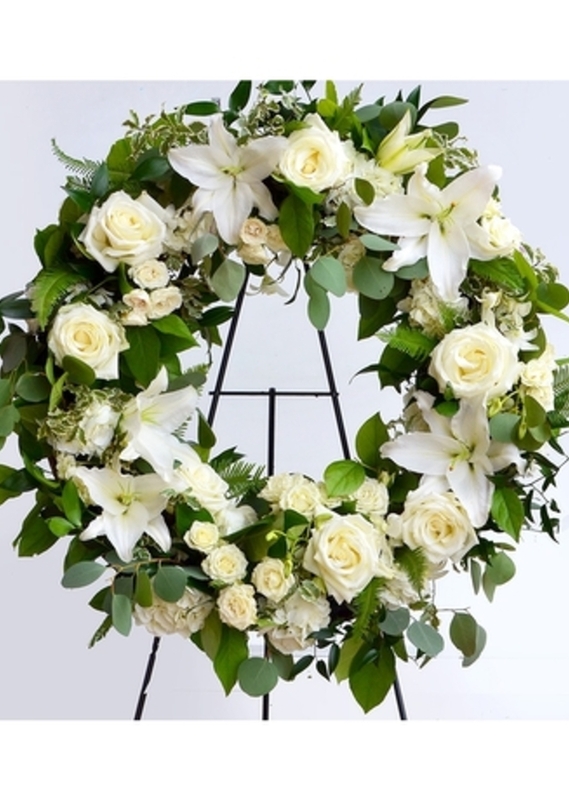 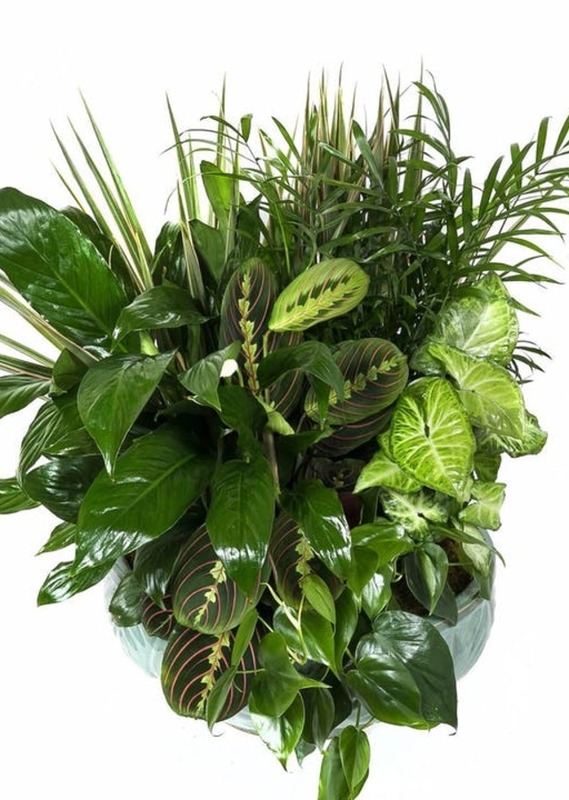 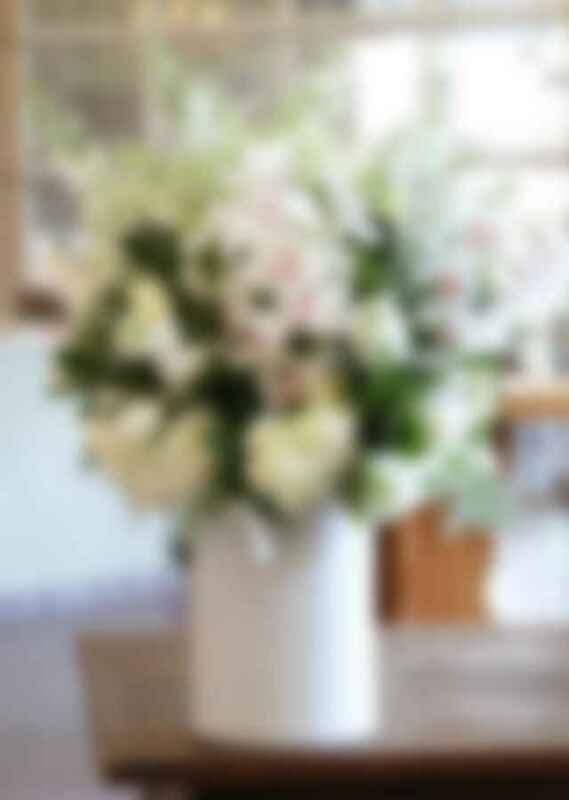 We offer funeral flowers for the service and sympathy & remembrance gifts for the home .During a time when words won’t suffice, a stunning display of sympathy flowers & fresh garden plants can lift a loved one’s spirits. 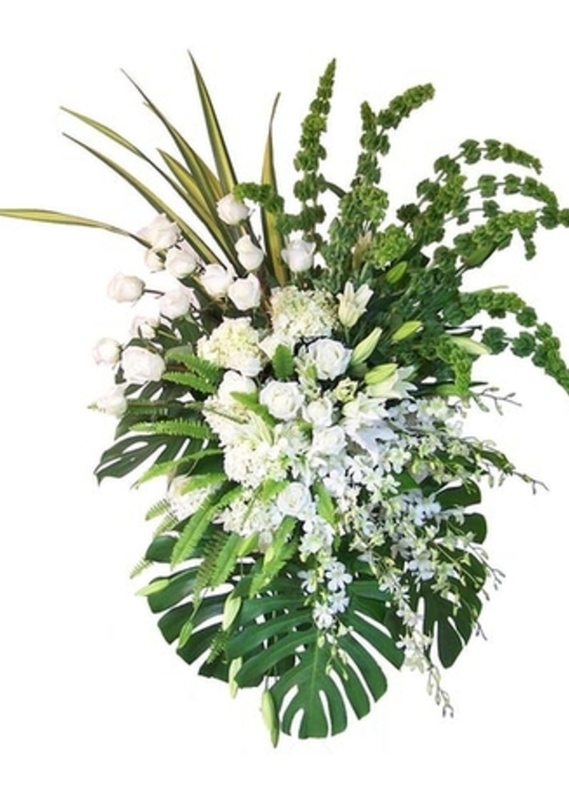 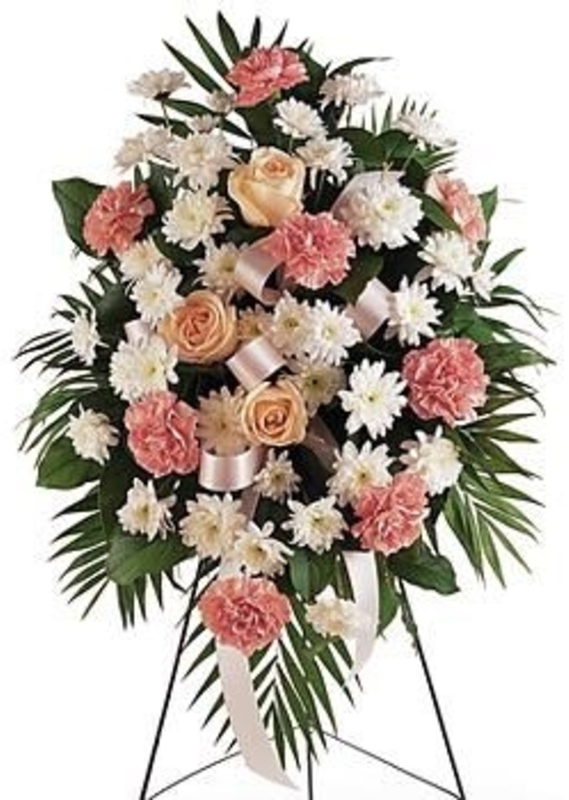 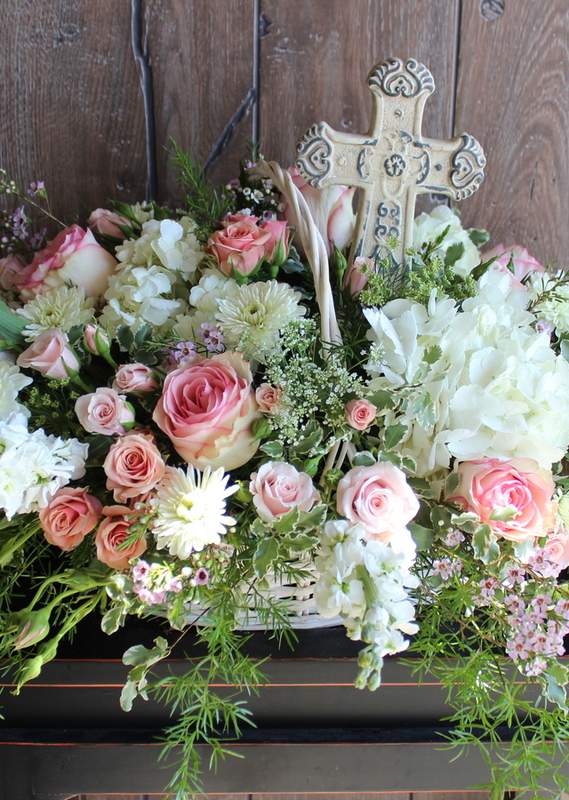 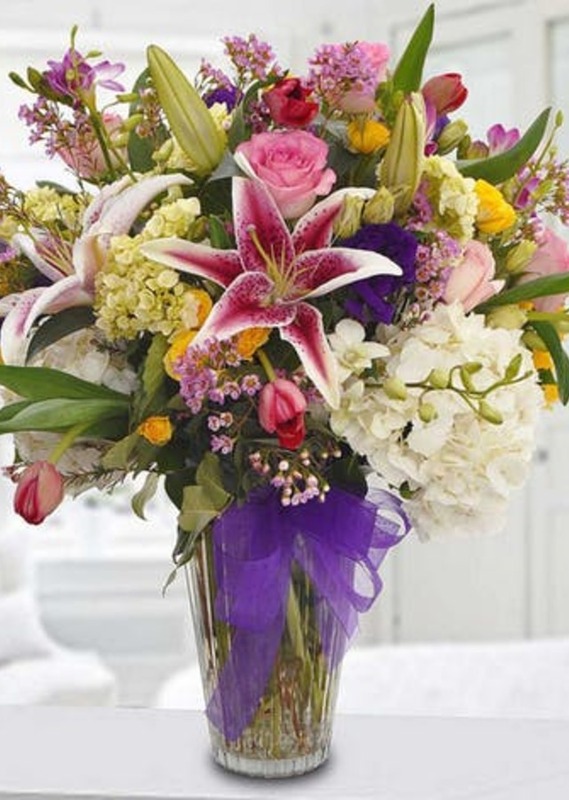 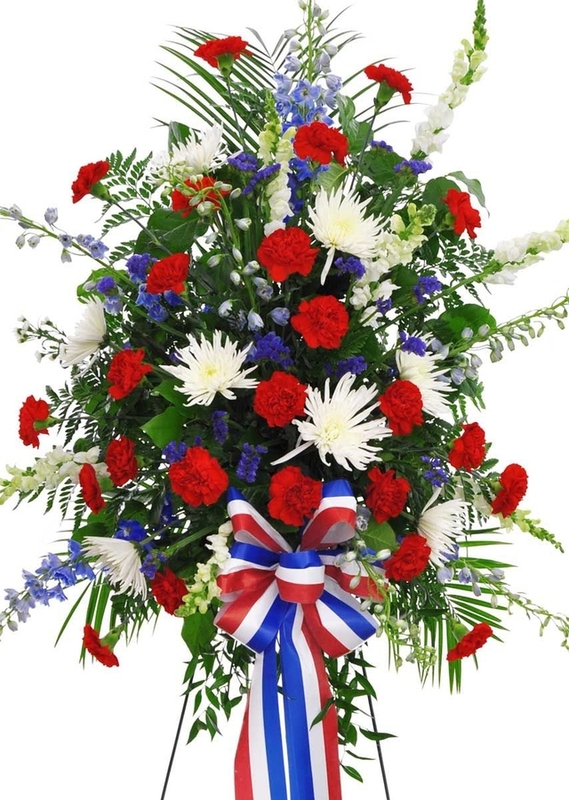 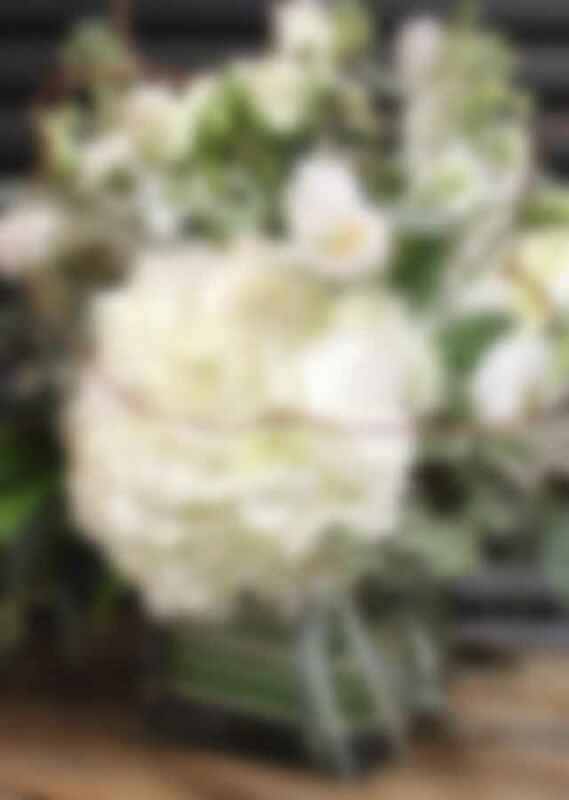 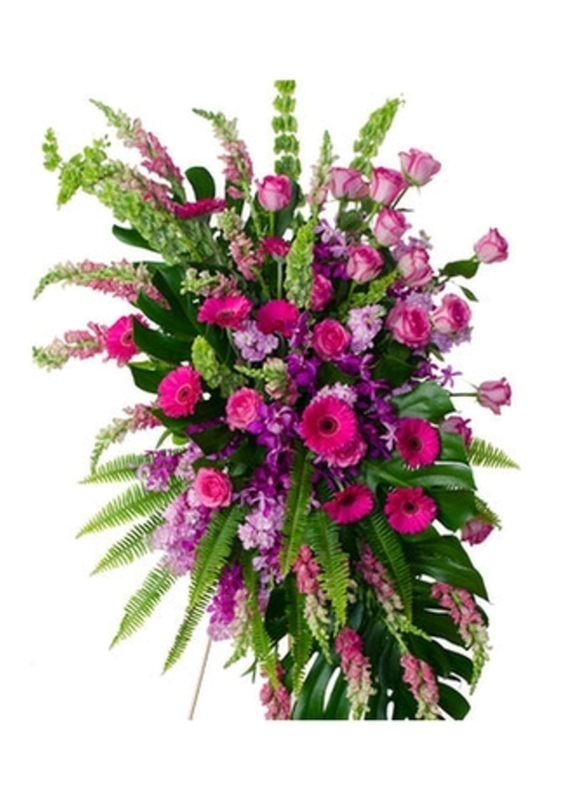 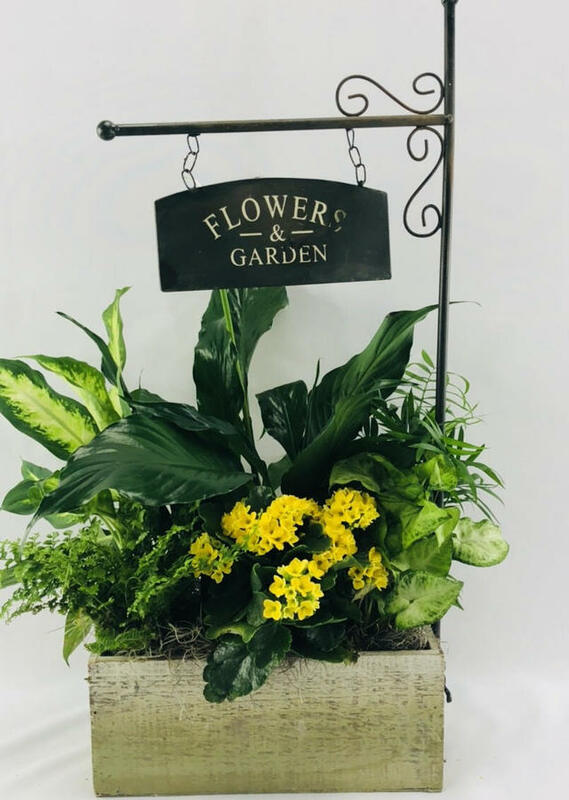 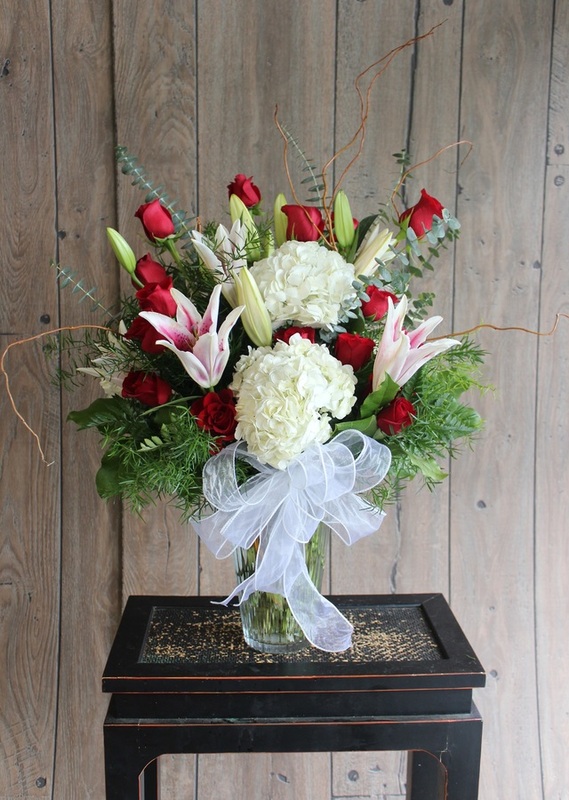 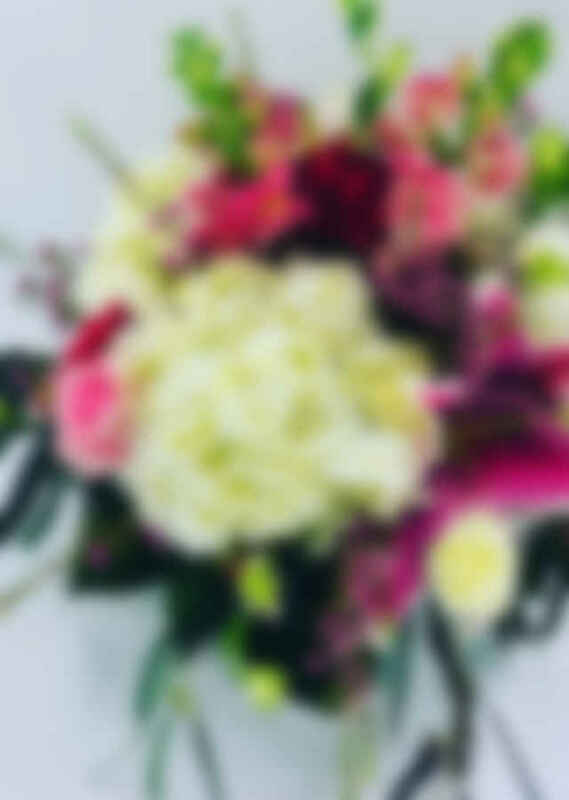 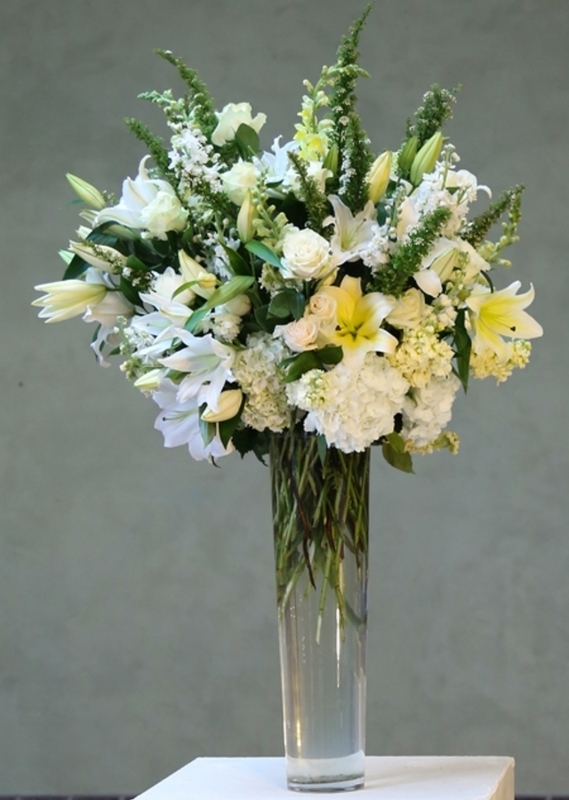 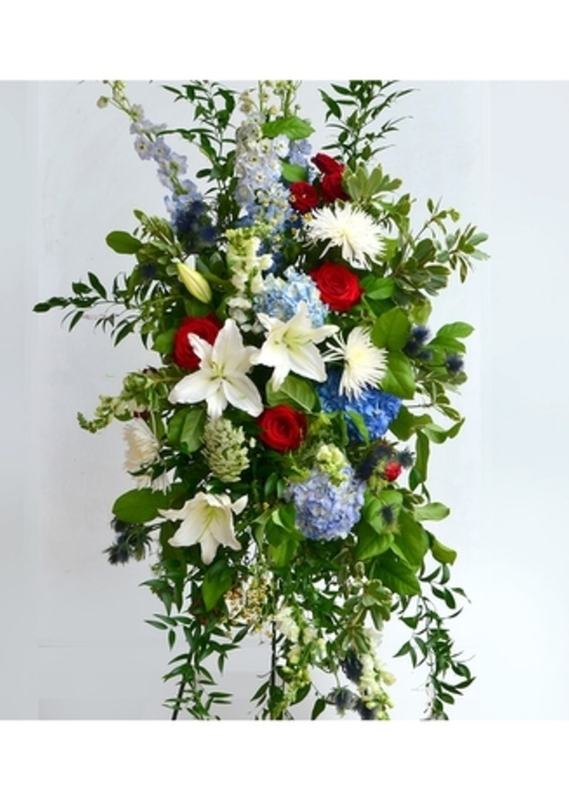 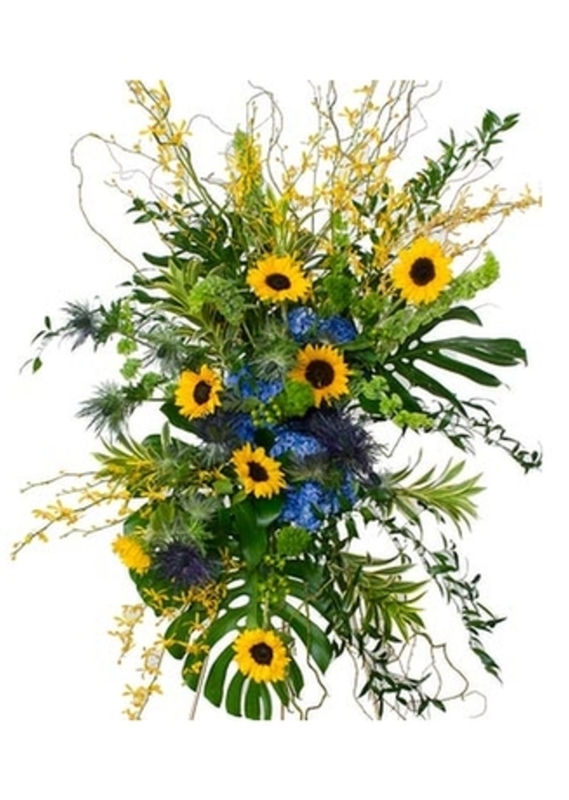 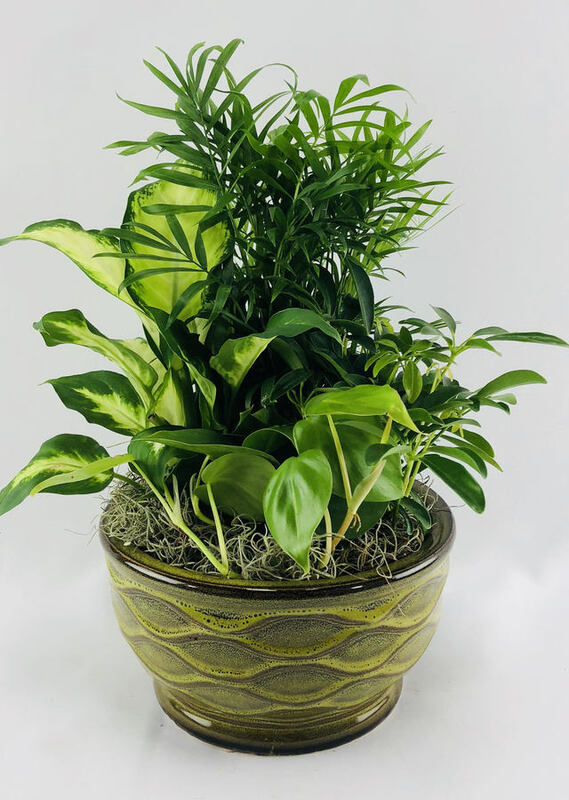 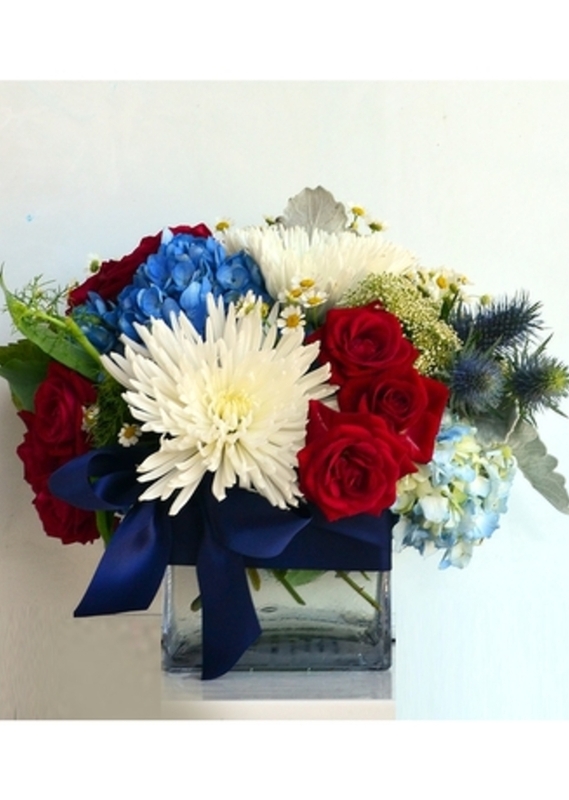 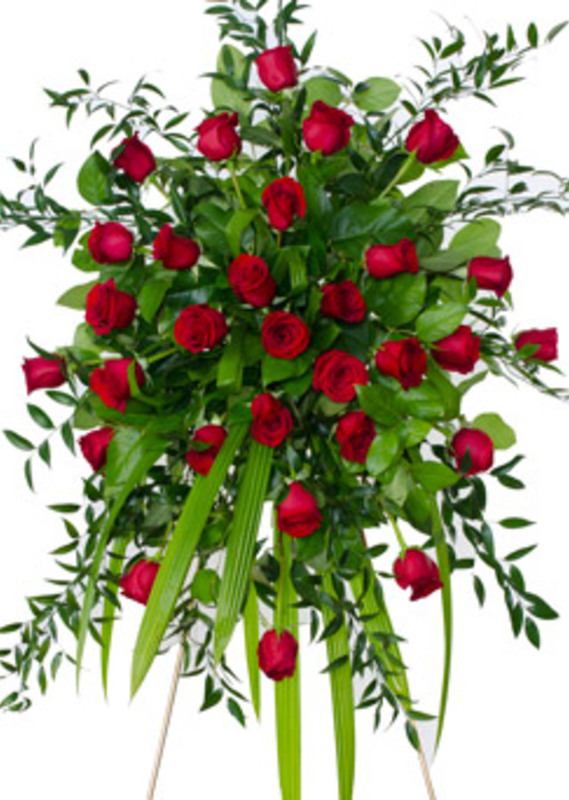 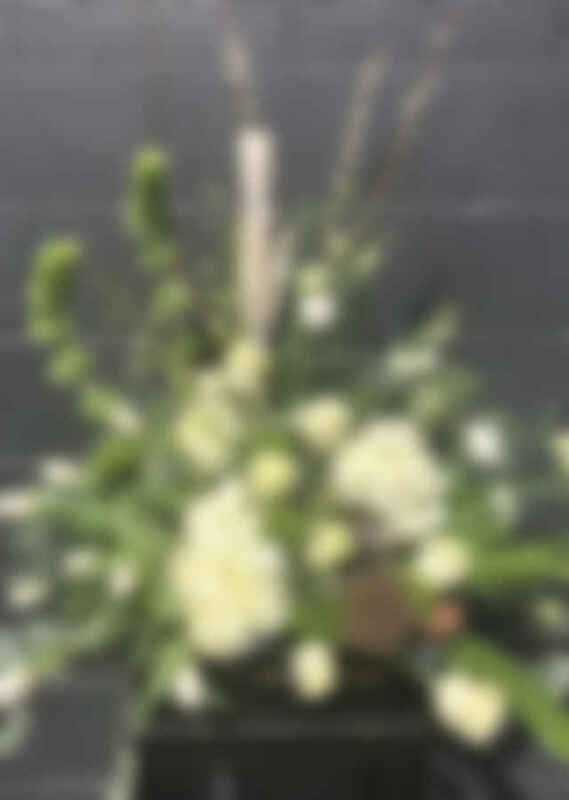 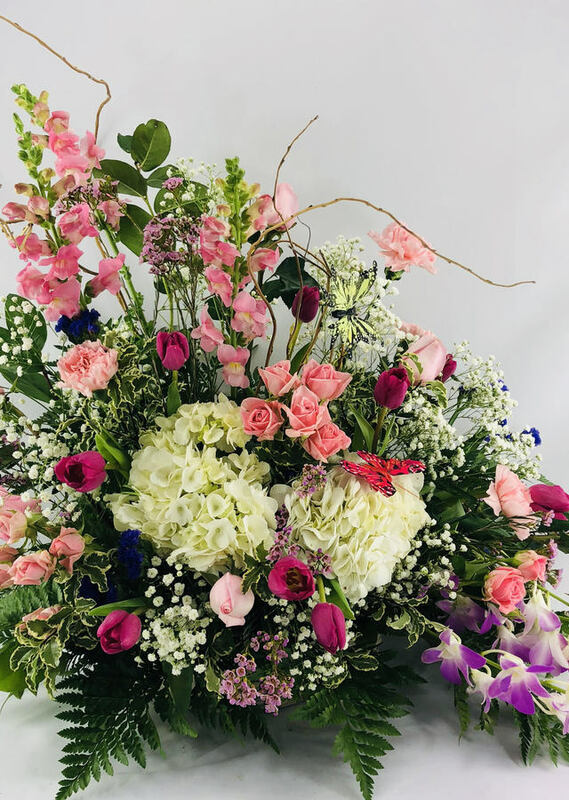 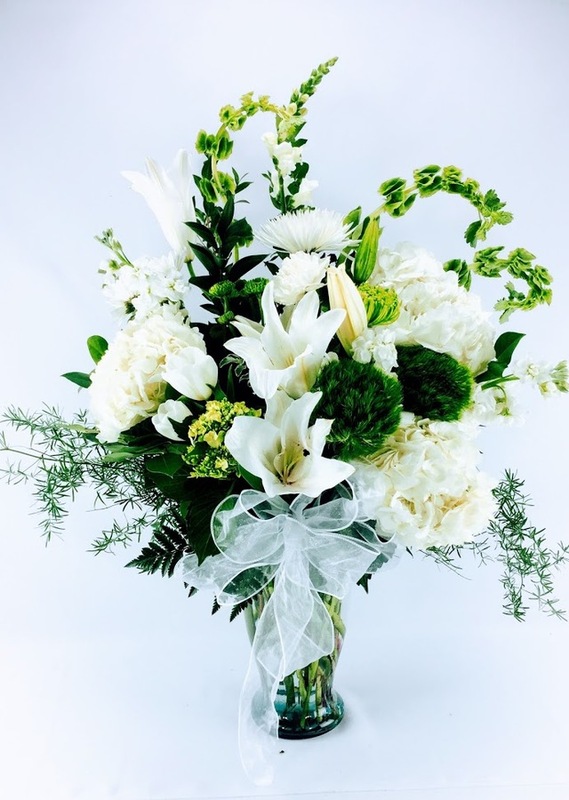 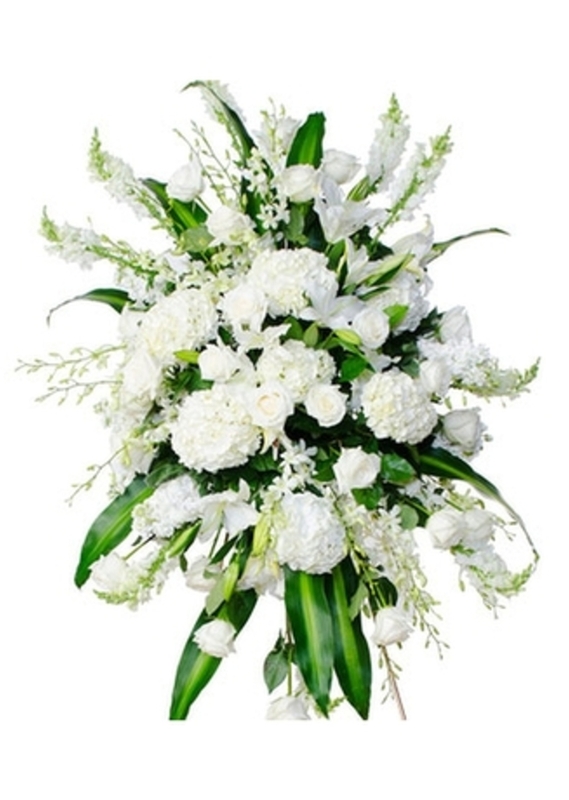 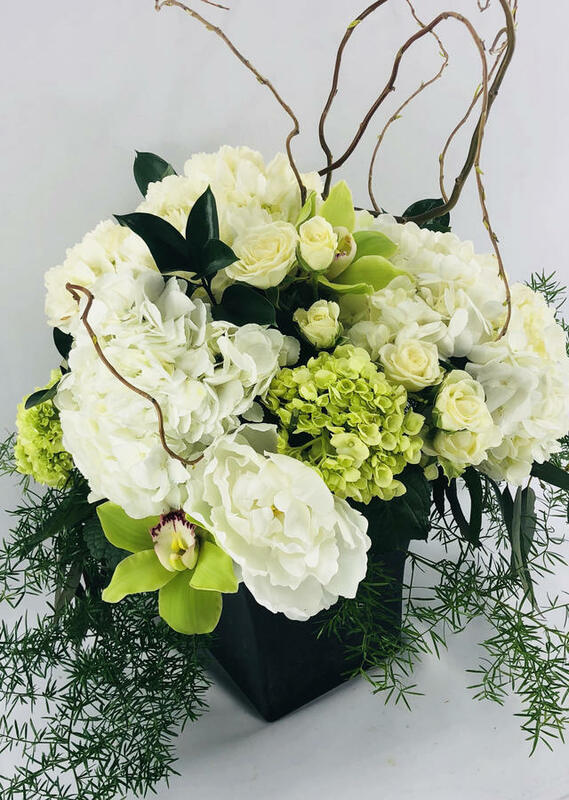 We are happy to assist you in any custom orders and specially designed family flowers by calling (248)305-9190 | We serve all funeral homes in Novi, Northville, South Lyon, Walled Lake, Livonia, Wixom, Farmington Hills, Farmington, Plymouth, and surrounding areas. 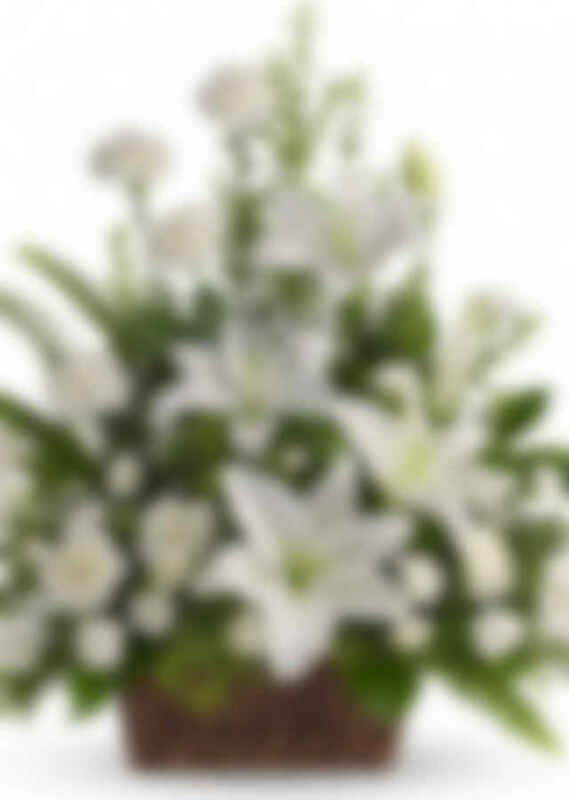 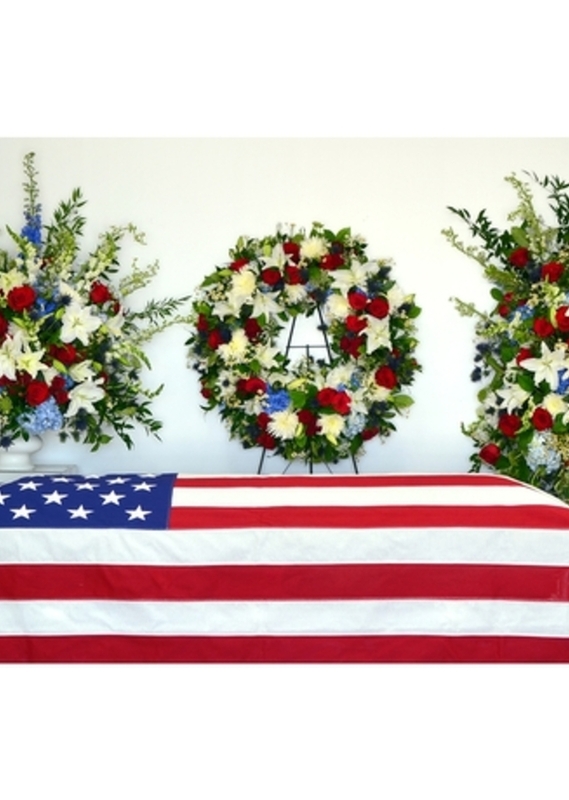 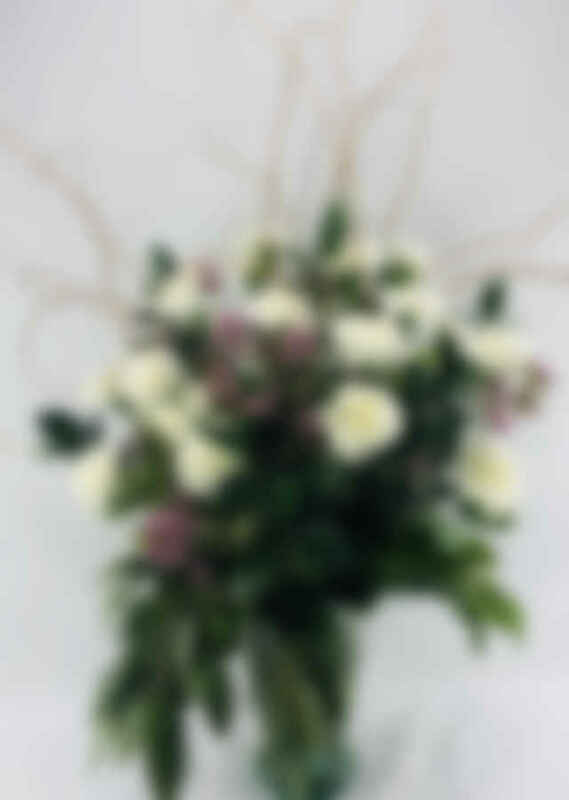 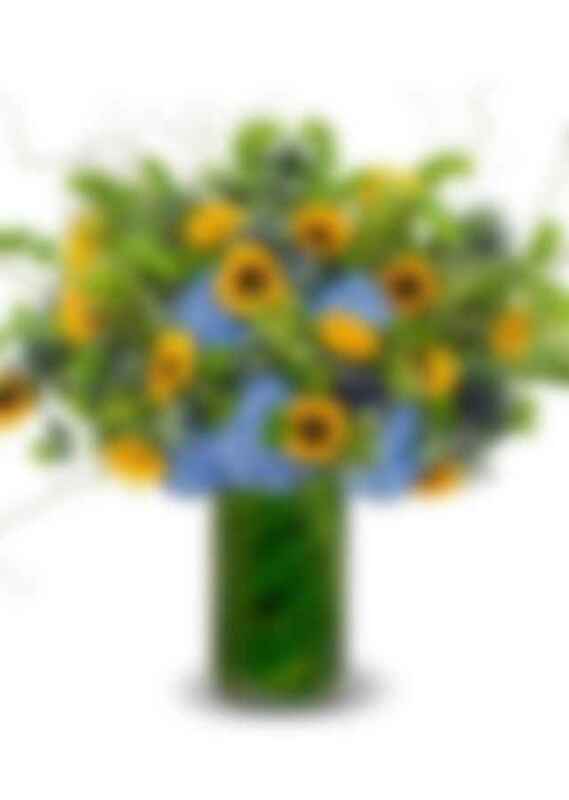  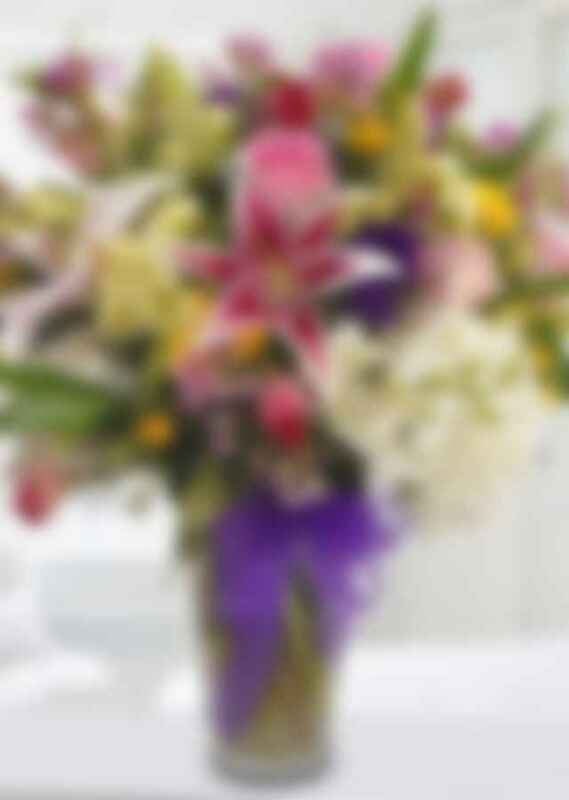 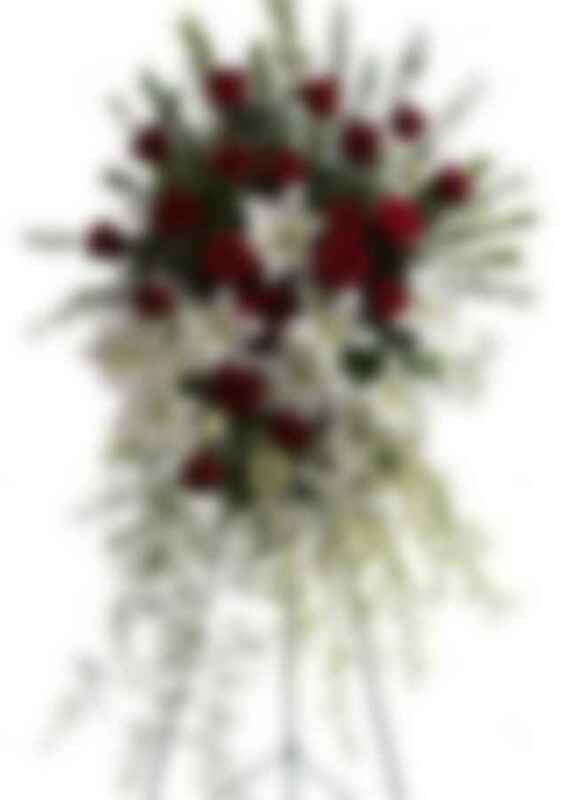 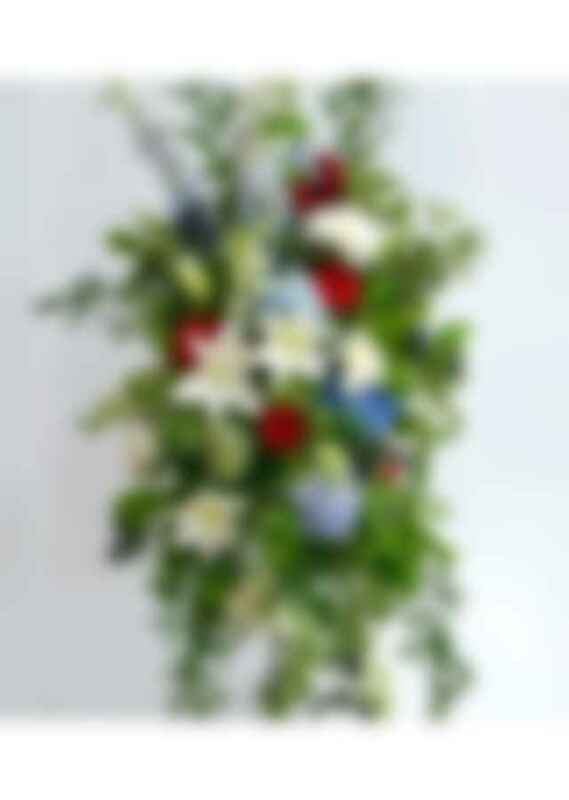  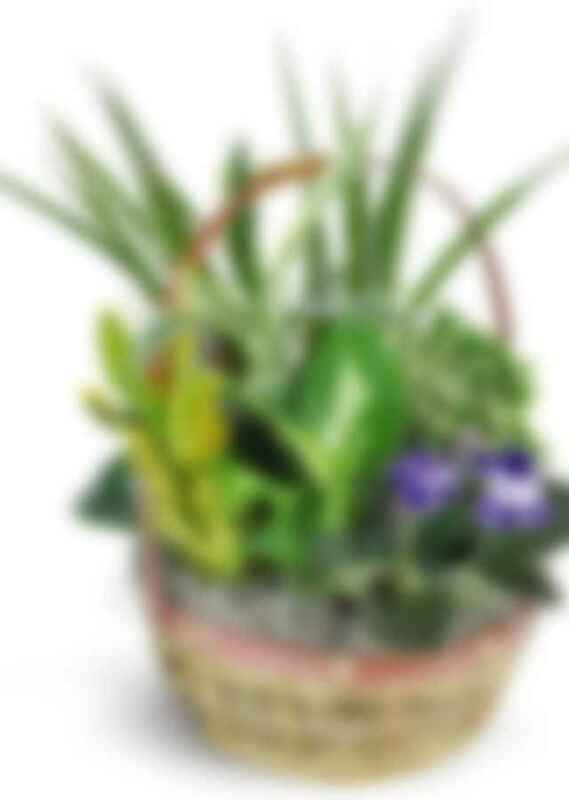 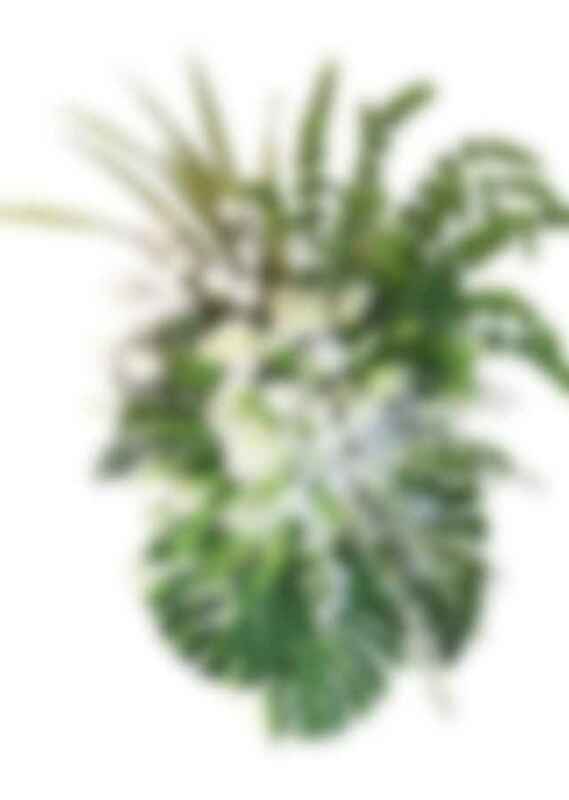 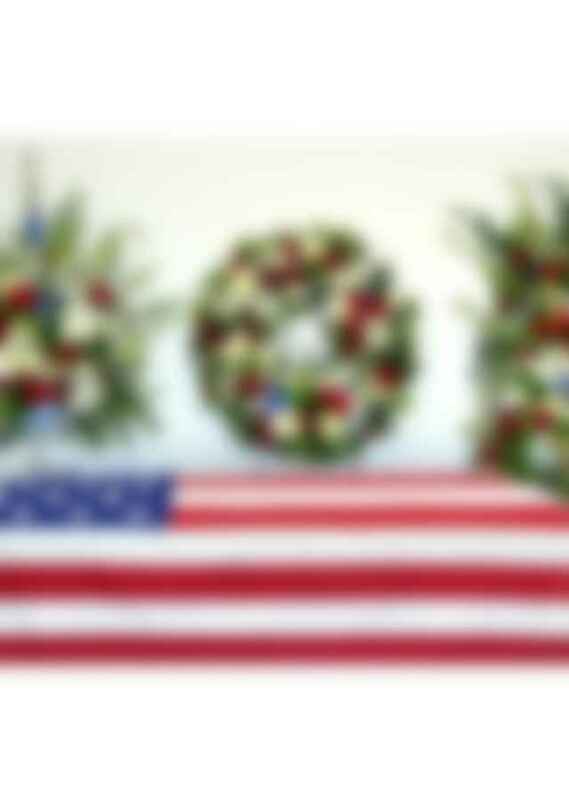 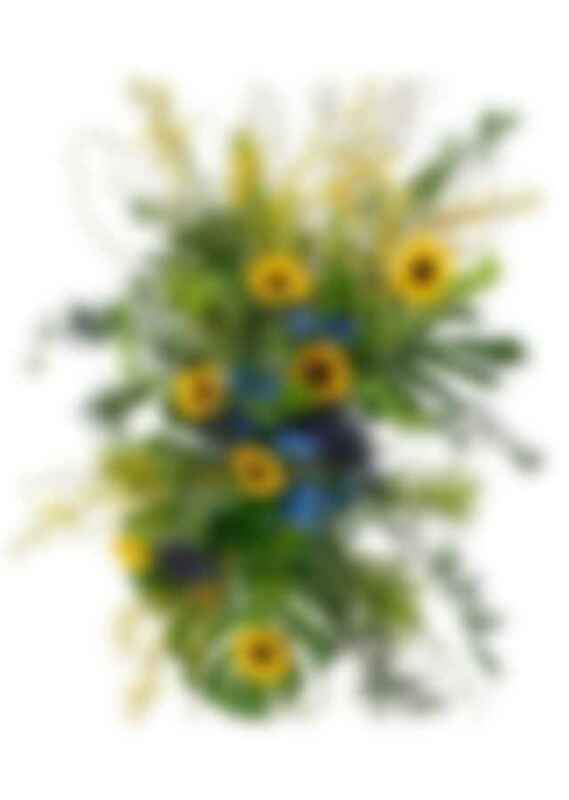 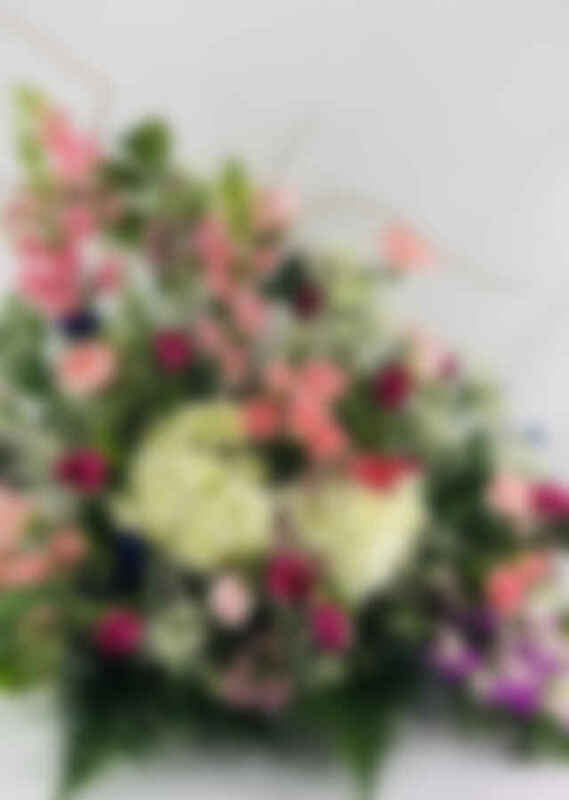 We are proud to be the preferred florist servicing all of the 'Family Flowers' for O'Brien Sullivan Funeral Home.